I love the color combos of these too. I was in a hurry and didn’t spend a lot of time checking these out. But snapped these photos to show you. This display was only set out yesterday too. Have you seen it yet? What do you think of ‘virginal’ Taylor getting sultry on us? I know it looks like a blurple in the photos, however, in real life, it is out and out purple. No wonder it’s called ‘Secret Agent’. Master of Disguises. Three coats and no top coat, at this point. The first coat is very streaky but begins to behave with the second coat. This is named ‘Anti-Freeze’. It makes a very, very subtle change. Much easier to see in the sunlight than indoors. I have reviewed ‘Anti-Freeze’ before, here. You might notice that my nails are not smooth. That’s not the polish, it’s the gel overlay. I have taken back the reigns of doing my own nail work. While going to the salon, I was having issues of either getting acrylics when I ask for gels and/or the nail tech was applying the product super thick. As my nails grow, I’m putting on a thin coat gel. Not all the old product comes off very easily. And, my nails are thin; I won’t pry off the old. Plus, I have the ‘rings of fire’ where my nails have been filed down too far. A skilled tech should never let that happen. I’ve never done that to myself or anyone before. I so need to be on a no buy diet!! I think I can blog everyday for a year and not run out of new polishes to swatch. OK, I’m exaggerating a bit. Well…no…I’m not. 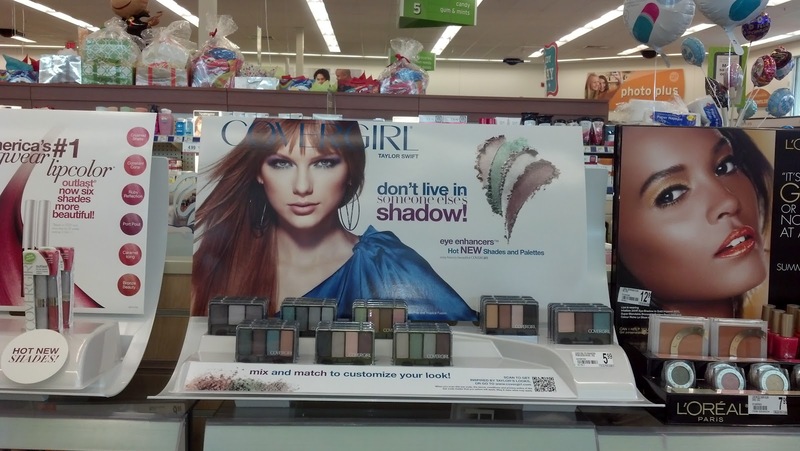 Covergirl has used the quip ‘Clean Makeup’ forever. I really don’t know what they mean by that. Really…how can makeup be ‘clean’??? 😉 In this case, however, it is to help provide clean drinking water for children in Africa. HUNT VALLEY, MD (January 5, 2010) – COVERGIRL, the nation’s number one cosmetic brand announced today a charitable partnership between its Clean brand of makeup and the Children’s Safe Drinking Water (CSDW) program, an organization dedicated to addressing the critical, global need for clean, safe drinking water. 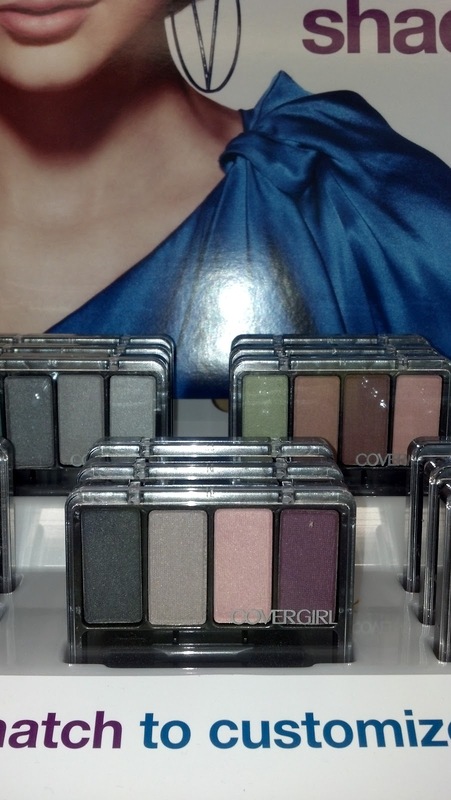 In celebration of the millions of loyal Clean Makeup users, COVERGIRL launched the campaign, “COVERGIRL Clean Makeup for Clean Water,” with a one time $500,000 contribution to CSDW. “COVERGIRL’s generous donation will provide 50 million liters of clean water to children in need around the world, which prevent millions of days of potentially deadly diarrhea and save lives,” says Dr. Greg Allgood, Director, CSDW. “More than 4,000 children die every day from diseases caused by unsafe drinking water, and we’re thrilled to join the COVERGIRL Clean Makeup for Clean Water Campaign to help eradicate this global health issue.” The campaign will deliver clean, purified drinking water to needy areas via low-cost, PUR™ packet technology that purifies even heavily-contaminated drinking water so it meets World Health Organization standards for safe drinking water. 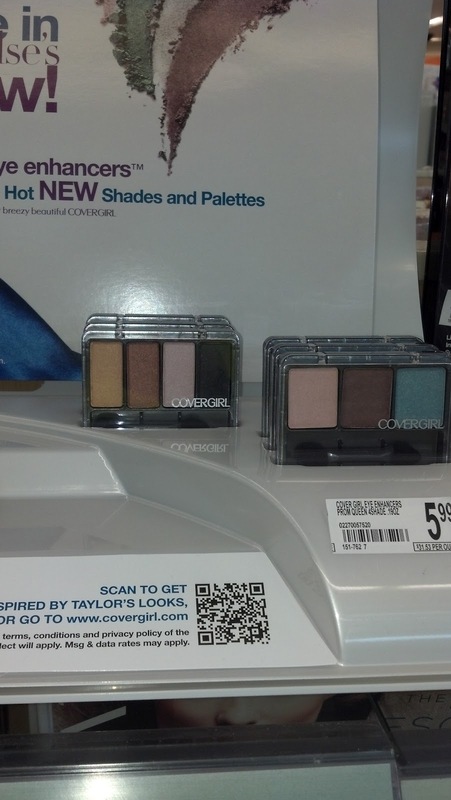 Various shades and three different compact looks to choose from. In full disclosure, I have never worn this product, to my knowledge, so I cannot express an opinion on it. I also didn’t purchase one either. But what I can say is I like it when a purchase helps those that are less fortunate. 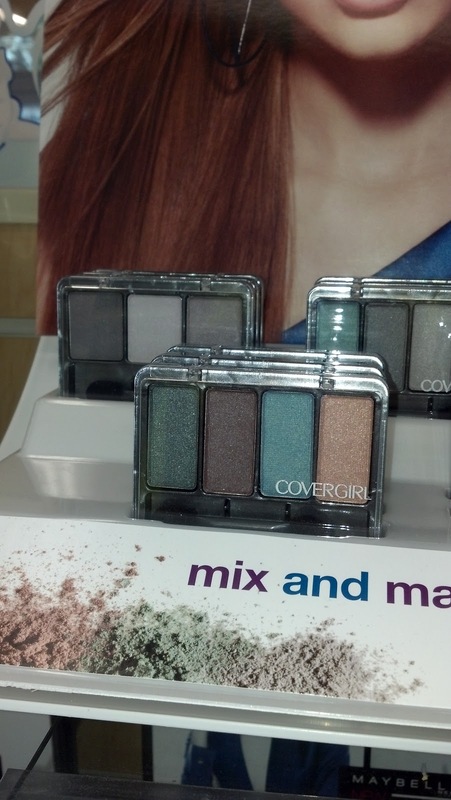 If you have used Covergirl’s Pressed Powder, what did you think about it? This polish(es) are really old! I can’t even tell you how long I’ve had them. You’ll be able to tell by the bottle shape that these are ancient Sally Hansen’s. Every fall, around Thanksgiving, I fall in love with this combo. However, I did some comparisons. I start off with SH’s ‘Bronzegold Frost.’ This will tell you how old this is; it says it’s made with nylon. Didn’t nylon go out of fashion when spandex came on board? Bronze glitter. Cool. Since these are old SH’s, they have that skinny brush that you just want to throw at a Claire Marie writer. How in the world did we put up with those skinny, terrible brushes for so long? And then, since I’ve had this since Cleopatra used henna for polish, it was on the thick side. I’m not ditching these until I find some dupes! So, I got to thinking (why do people step back 3 feet away from me when I say that??). What if I have another overlay that would sort of look like this one? This is still got that bronze look within. The glitter is different sizes as well. The large bits of glitter are iridescent and bronze. The microglitter is bronze. You may need to stand back three feet, because I started thinking again. I have Sally Hansen’s ‘Bronzegold Frost’ at the top. Second row is Sally Hansen’s ‘Gilded Pink’, then Wet’N’Wild’s ‘Sparked’, last is Cover Girl’s ‘Ruby Dust.’ Does ‘Gilded Pink’ look more like bronze and, ‘Ruby Dust’ look more like pink than rubies? Does anyone else have a Thanksgiving season beauty ritual? Which do you like the best; Gilded Pink or Ruby Dust?